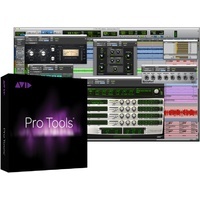 This edition of Pro Tools is for purchase by educational institutes only. This product is not for individual Students or Teachers. This product is supplied as a download and is usually supplied in 1-3 business days. Whether you're new to recording or a seasoned pro, you're going to love recording and making music with Avid Pro Tools software. 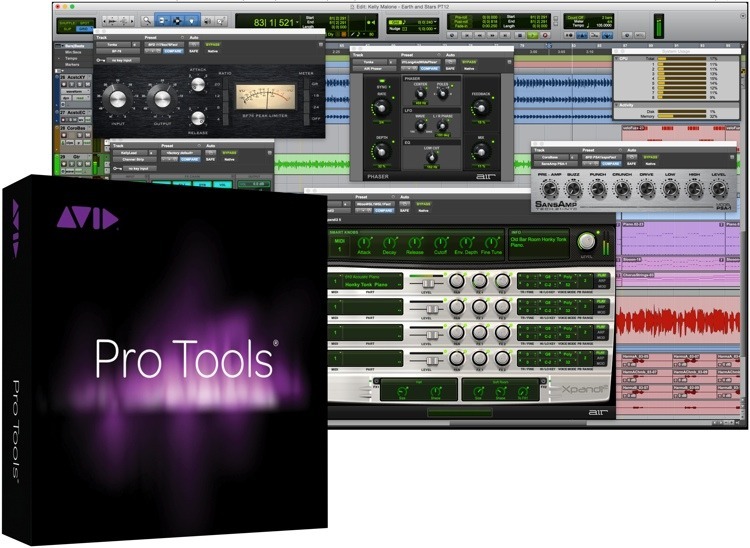 This fully-loaded, industry-standard audio/music-production powerhouse gives you the straightforward control and flexible production power that has made Pro Tools software the DAW of choice for cutting-edge engineers for over two decades. And now, with Avid Cloud Collaboration and the Avid Marketplace, Pro Tools software gives audio professionals the flexibility to access this industry-standard software in more ways than ever. 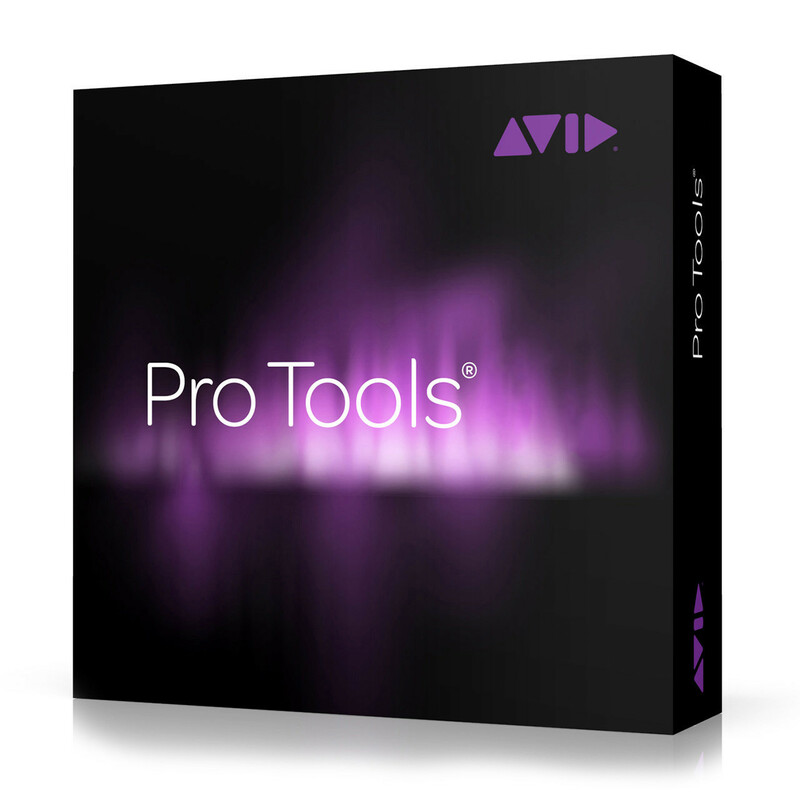 If you want amazing plug-ins, world-class virtual instruments, and a comprehensive toolset for media post production, you need Avid Pro Tools software! This edition of Pro Tools comes with 12 months of Standard Support covering upgrades, updates and support.